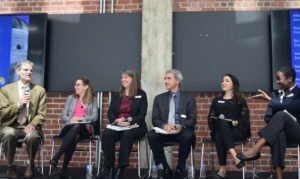 California has the chance to lead the nation in enacting policies that expand opportunity and reduce economic hardship. Building on California’s recent economic and fiscal advancements, we can make significant progress. 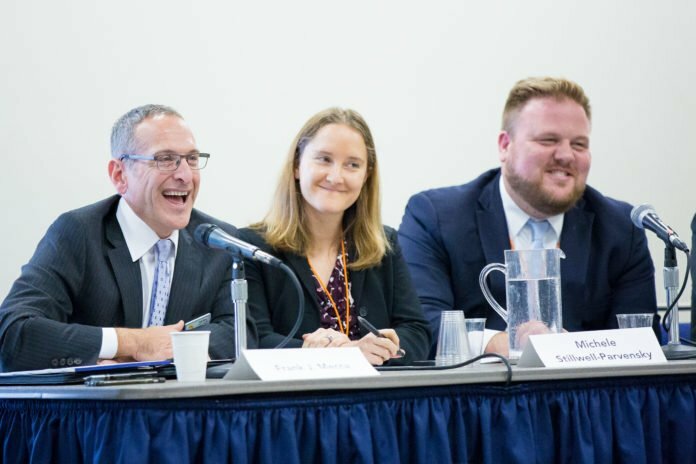 Through events held across California, and related web-based trainings and convenings, our Policy Perspectives Speakers Series provides timely information intended to broaden engagement in vital budget and policy debates. 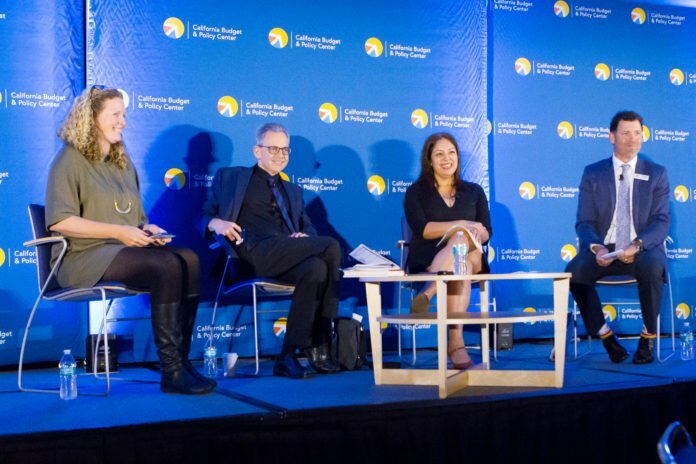 Event speakers and panelists discuss the latest research and provide expert analysis, share various viewpoints and insights, and participate in an open dialogue on critical challenges and policy questions facing California. Where: Briefing – Register Now! See all upcoming Budget Center events and presentations. 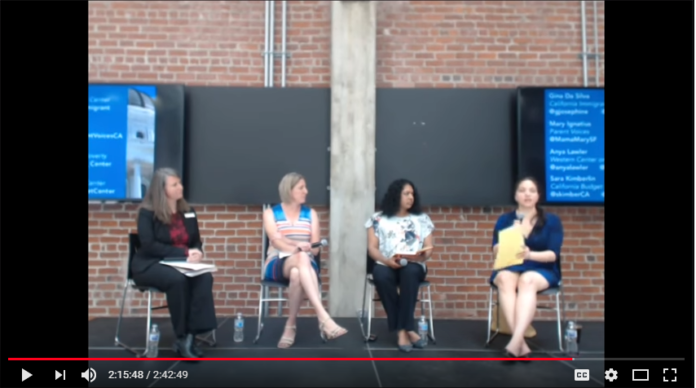 Past Policy Perspectives event topics include advancing gender justice, state budget analysis, economic security, state and local budget process trainings, Dollars and Democracy, an annual budget preview, and so much more. Events are held across the state, including web-based trainings and convenings, and most are available to watch live. 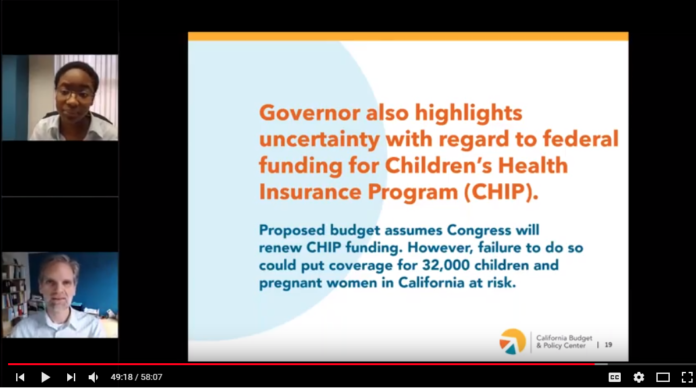 Watch our Policy Perspectives Playlist on the Budget Center’s YouTube channel. 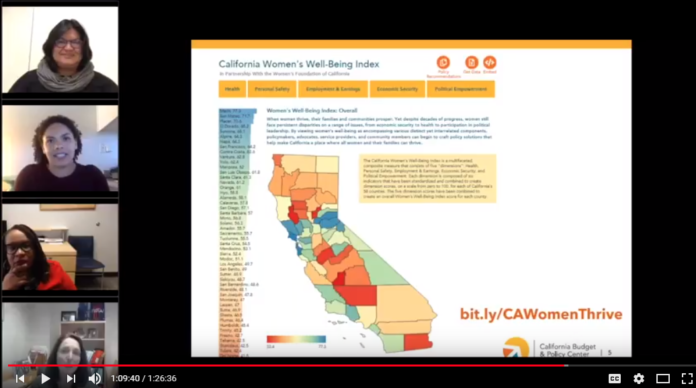 Throughout the year, the Budget Center provides credible, data-based research and analysis on policies and proposals that affect the economic and social well-being of low- and middle-income Californians. Our educational events further engage and inform people across the state. 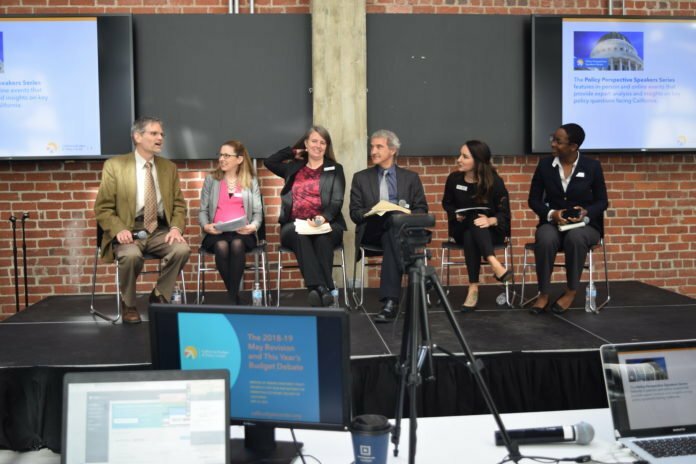 We designed our Policy Perspectives Speakers Series to empower state and local decision-makers, advocates, researchers, funders, and other leaders with the information they need to advance smart policy choices and the right kinds of public investments. We believe everyone should have the opportunity to participate fully in the state’s economic, social, and political life. 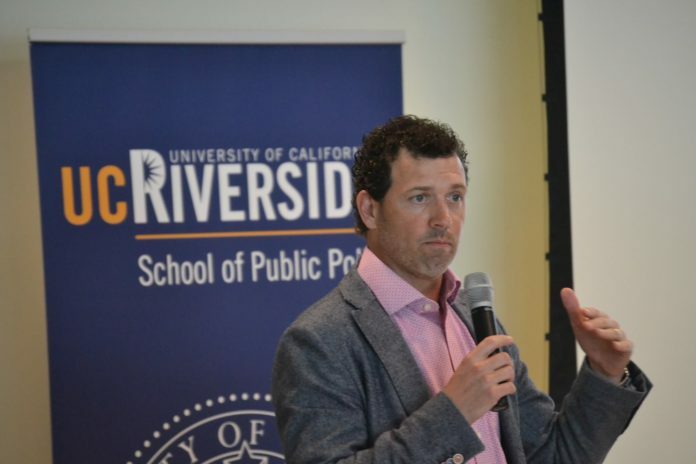 By providing objective analysis and opportunities to discuss different perspectives, we aim to empower Californians and ensure California continues to lead. 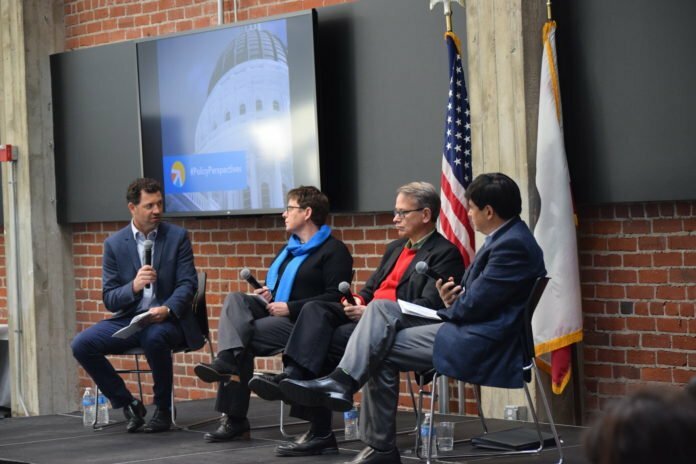 Policy Perspectives events are attended by hundreds of Californians throughout the state. 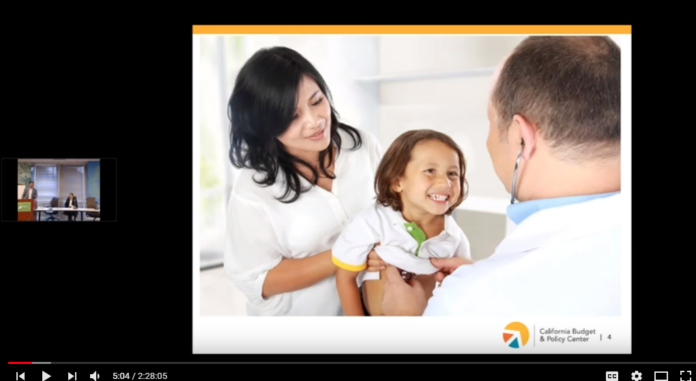 Our in-person events and statewide webinars provide significant visibility and reach, which is extended through live webcasting and social media integration. 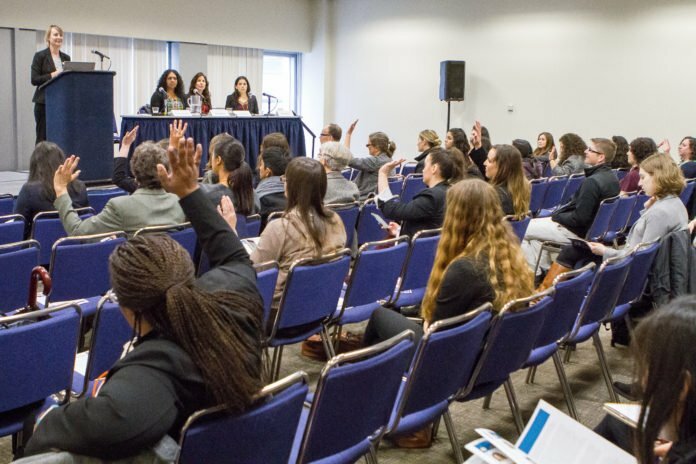 Supporters of Policy Perspectives are offer a variety of sponsorship opportunities and customizable options.